I haven't read this one although I've heard it read aloud. I'm glad it is still surfacing in the classroom. Published back in 1988, it just shows a good story will win out every time. I have seen the movie many times, but never picked up the book to read. I loved her smart and witty character. (I was an adult when this book was written.) I know you don't care for the supernatural, but I kind of see it as a tad of magical realism. 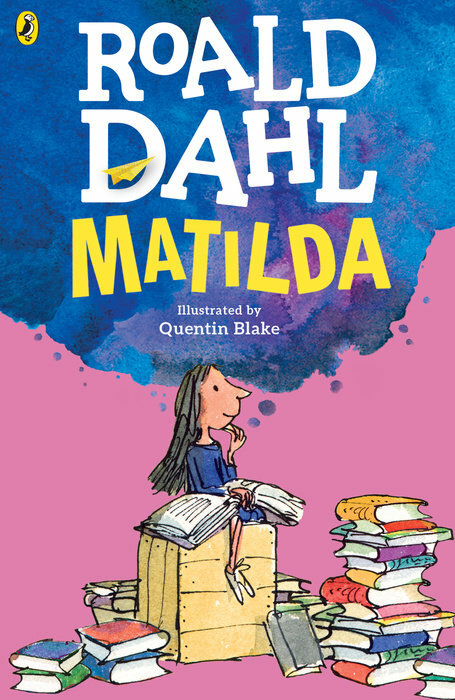 You are right, Matilda's cleverness and intelligence would have served her just as well. I should read the book! I loved Matilda! 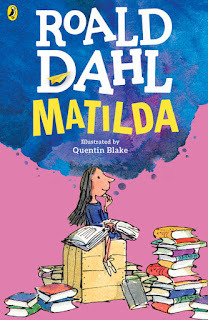 I'm too old to have read it when I was a child myself (though I adored James and the Giant Peach as a kid -- the first "long" book I read), but I read Matilda to my kids and we all enjoyed it. I bought a copy of this for my granddaughter after she saw and enjoyed the Broadway show. She never mentioned it. I wonder if she read it. I will try to get to it. I've never read it. Thanks for the review.